Swell, to this day, remain relatively unsung as acts go. Mention their name in a music conversation and with just one exception the response has always been: “Who?”. Frankly, I rather like it that way. It means they’ve remained a Best Kept Secret, despite being signed to both American Recordings and Beggars Banquet over their lifetime. As brilliant as their first album is, it was on “Well?” that they hit their stride and developed a sound that would evolve into their American Recordings release, “41”. From there, being honest, it was downhill; nothing they released thereafter really recaptured the glory of those first three releases. The sound of “Well?” is distinctly late-night. With clattering, roomy drums and a strangely restrained guitar, this band had a curious dynamic. It almost sounds acoustic… except it isn’t. Electric guitars are in there, but they sit low in the mix, as if to not offend anyone. The drummer had clearly been mic’d by someone who revered Bonham; all boom and bluster that demands your attention. Complimenting all of this are lazy, drawling vocals that sound like the person delivering them isn’t prepared to stretch himself. And yet, there is a strange sense of tension and restraint. Minor chords abound; expect no uplifting joyous Byrds vibe here. Peppered with interludes and random speech excerpts from (presumably) private press records, the album at times seems almost perfectly made for chronic sleep deprivation; those 4am moments where your brain is starting to swim. Unlike a lot of US indie music at the time, which was painfully grunge-informed and often pretty shallow in its pool of influence, Swell at points sound psychedelic and even a little bit country, all at the same time. As a band they upped the ante once again with their followup “41”, and even delivered a knockout EP between times: “Room To Think”, which featured the beautiful instrumental “Just Get Well”. Worldwide success eluded them though, and post-“41” the band lost their edge. 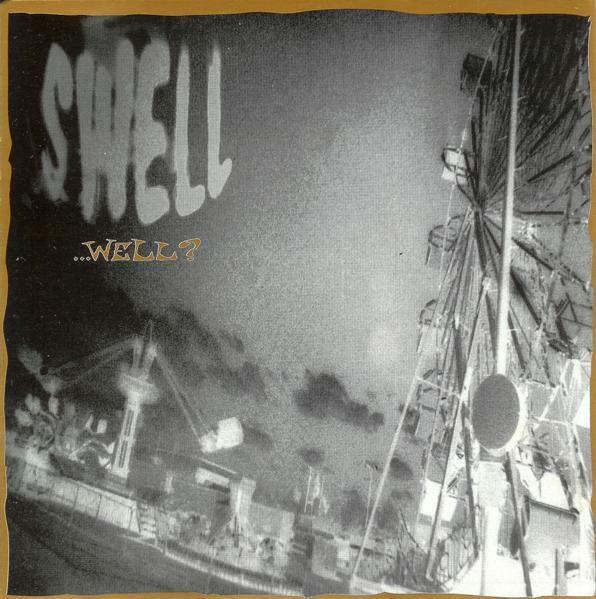 From “Well?” to “41” though, Swell were true originals. Their fairly unique sonic imprint has meant these albums have aged well; very little dates them in my view. In 30 years they’ll still hold up.